On Twitter, ask and you shall receive much more than you asked for. Given the reputation of the Twitterati and their lunch and burp updates, this may sound like a counterproductive boon. However, you ask for the right stuff, and you will receive the right stuff—in abundance. While Twitter can be one of the best tools that learners will have in their toolkit, it needs some skills for them to avoid getting overwhelmed and lost. Let's explore each of these in a little more detail. "Follow Your Interests" is not just a tag line on the Twitter home page, but also a very good piece of advice. I learned early that if cricket interests you, you follow cricket, and not your star struck neighbor who chases film star updates and re-tweets them every five seconds. Evaluating people's profiles on Twitter before you start following them. This helps to cut out noise of unnecessary tweeters. Following authors of books, articles, research papers, and blogs that you find interesting. Searching for hashtags by subject. For example, if you are interested in the field of education, you could search for #education or #learning and then follow the people who frequently use these hashtags in their tweets. Similarly, when you tweet, use appropriate hashtags (hash sign # + relevant search word) to get the right kind of followership. Tip: To search for trending hashtags in your subject of interest, you could run a search on: http://hashtags.org/. As you know, knowledge in our organizations lies with our employees. Connecting them together through a common objective or interest, using a tool like Twitter, can help us harness this tremendous network. Some tools also provide the option of creating an organization based Twitter community. Tip: If you wish to have a secure micro-blogging option for your organization, consider http://hashwork.com/. This tool by Hashworks utilizes Twitter to form a closed community of users. Here's a review of the tool: http://www.cmswire.com/cms/enterprise-20/hashwork-bridges-with-twitter-for-internal-and-external-micro-blogging-005641.php. Despite following the right people, you will be inundated with tweets. Initially you are bound to feel overwhelmed with the chaotic surge of information running past your eye. However, take a deep breath and let go. Luckily, with frequent use our eyes become accustomed to selecting only the tweets that are relevant. Our mind learns the art of tuning out unimportant tweets. Surprising as it may be, we are automatically able to discard—select—classify—read the tweets that buzz past. As George Siemens puts it, "Chaos is the new reality for knowledge workers." We deal with a mind boggling amount of information each day. Therefore, being able to quickly sift out information will not only help new age employees to use Twitter, it will also prepare them for life-long learning. Educators can encourage and promote this skill. Tip: Here's some deep thought from John Seely Brown on "digital age" learners, and the power of connections in learning and innovation: http://www.usdla.org/html/journal/FEB02_Issue/article01.html. As you read this article, you'll also realize that the power of Twitter can be utilized to create a learning ecology where experts, amateurs, and enthusiasts interact to create a whole that is larger than the sum of its parts. One very good use of Twitter is to reflect aloud. Each day, give yourself just one minute to think publicly about something interesting that you've read, heard, or watched. You will be surprised to see how 140 characters shape your thoughts. 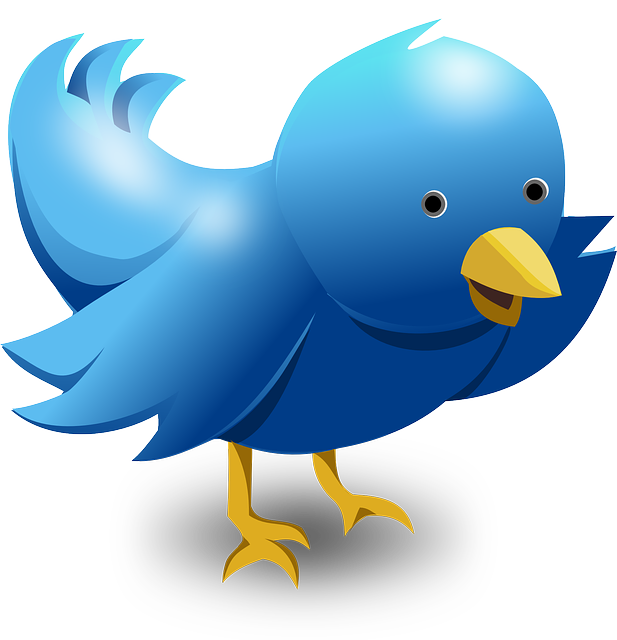 Use Twitter to formulate new ideas, summarize, comment upon, share about, or add to your topic of interest. The network that you form through such an activity will feed your thoughts further. Let your personality and thoughts show through your tweets, be free, and be yourself. However, remember you're not ideating in isolation. You may want to make your tweets meaningful to your audience too. Most interaction on social media sites is said to follow the 90-9-1 rule. According to this, 90% of the users on a social networking site are lurkers, 9% are contributors, and 1% are creators of content. It's up to you to choose where you'd like to fall in this user grid. However, like in life, so on Twitter—be to others as you'd like others to be to you. At DesignStorm we encourage the use of Twitter in workshops to foster meaningful, life-long learning networks for our learners. Follow us @design_storm on Twitter. This entry was posted in Recent Thoughtstorms, Uncategorized and tagged Informal Learning, Social Media, Twitter on February 22, 2013 by admin.